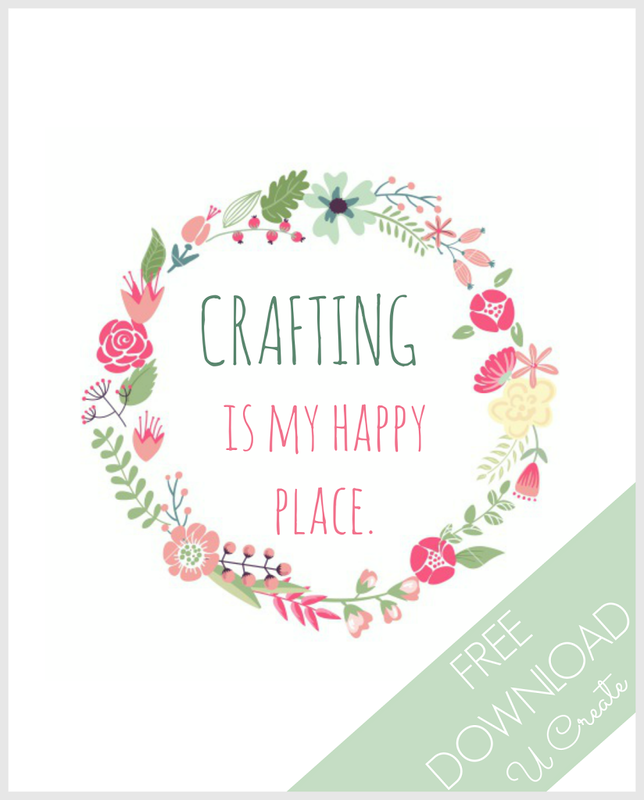 We all have a happy place right?! 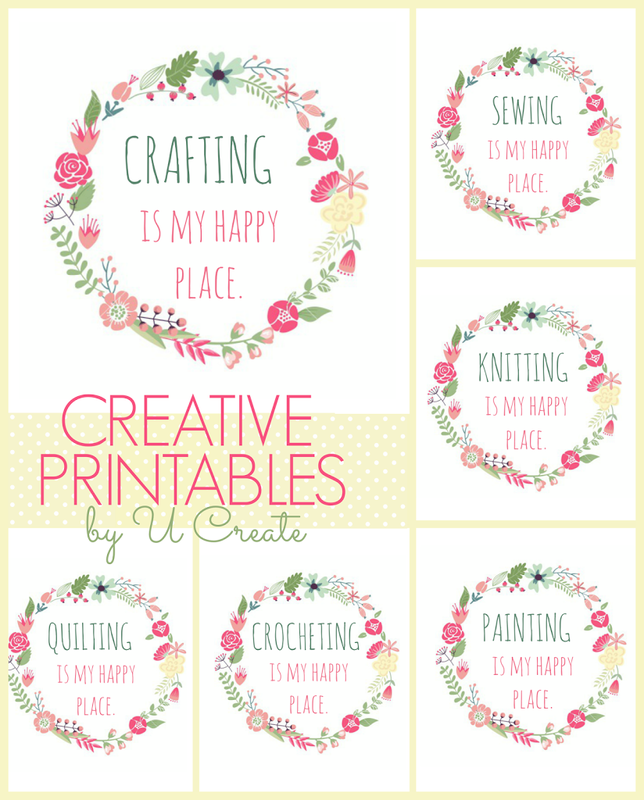 I thought it would be a fun printable to do a printable for the crafters. These are so sweet! I love them. Sharing.